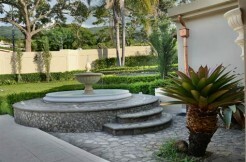 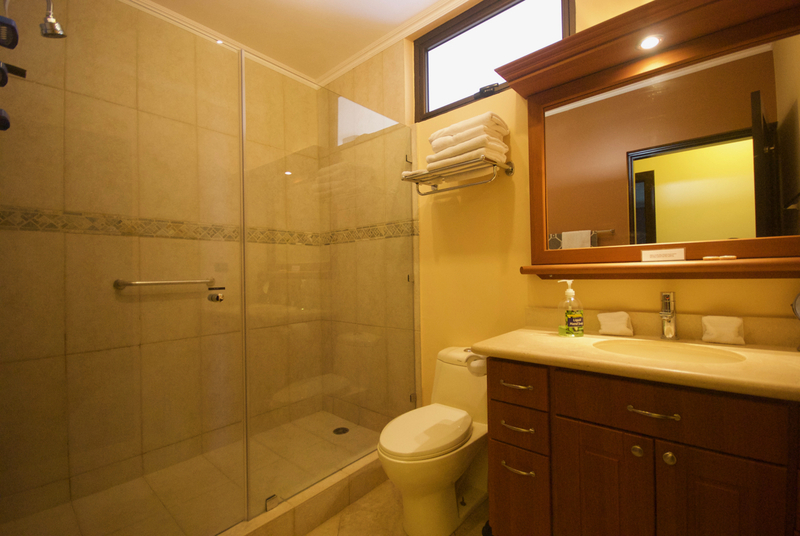 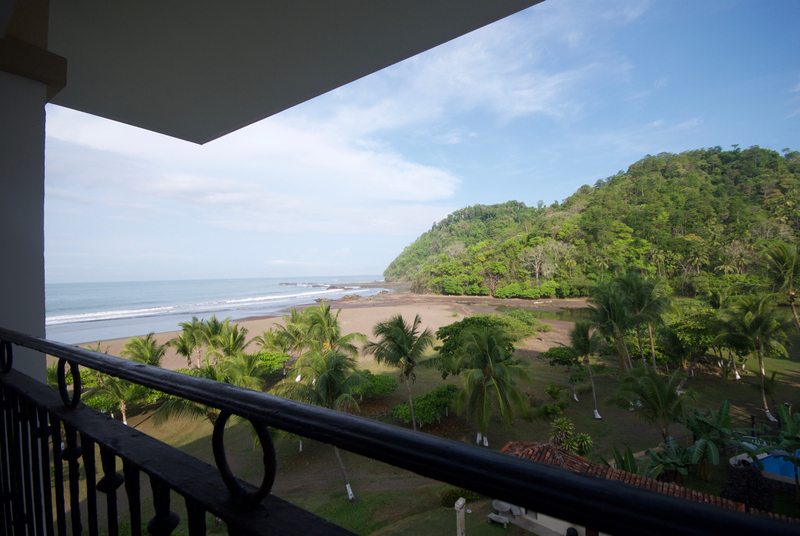 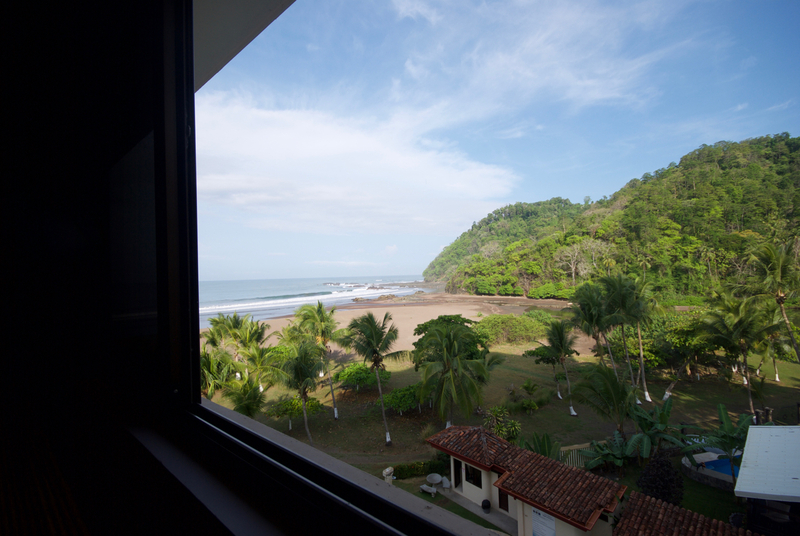 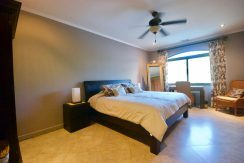 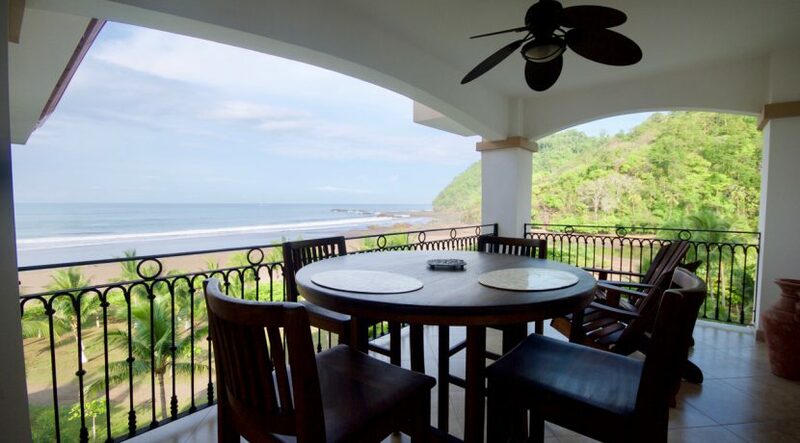 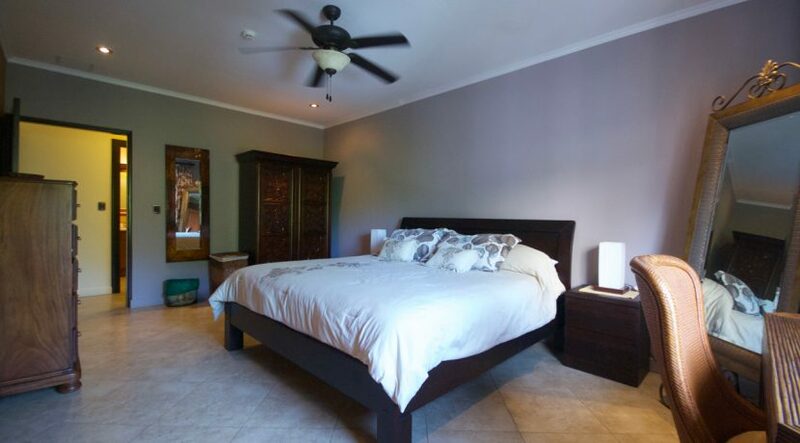 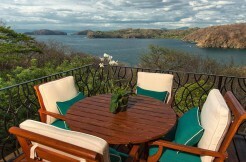 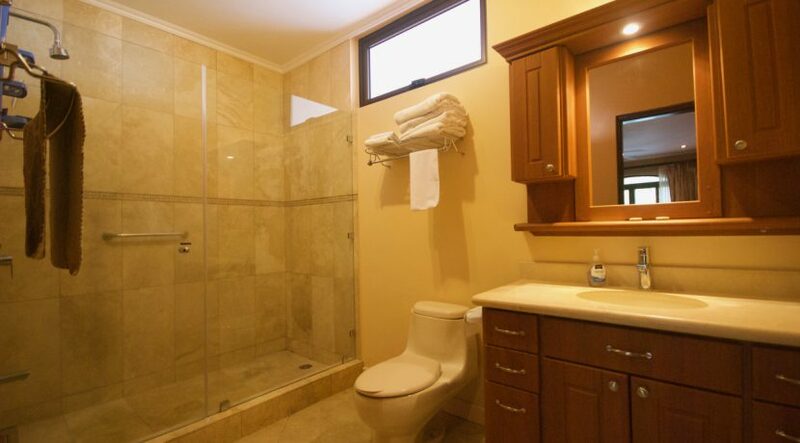 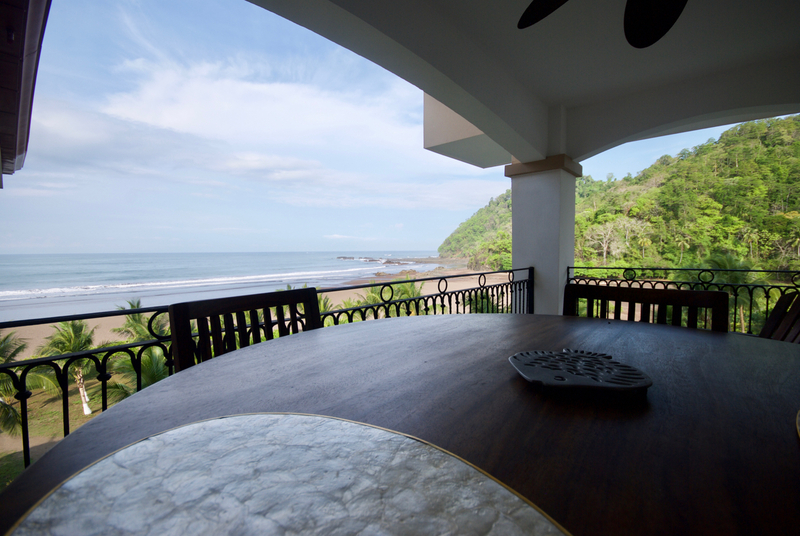 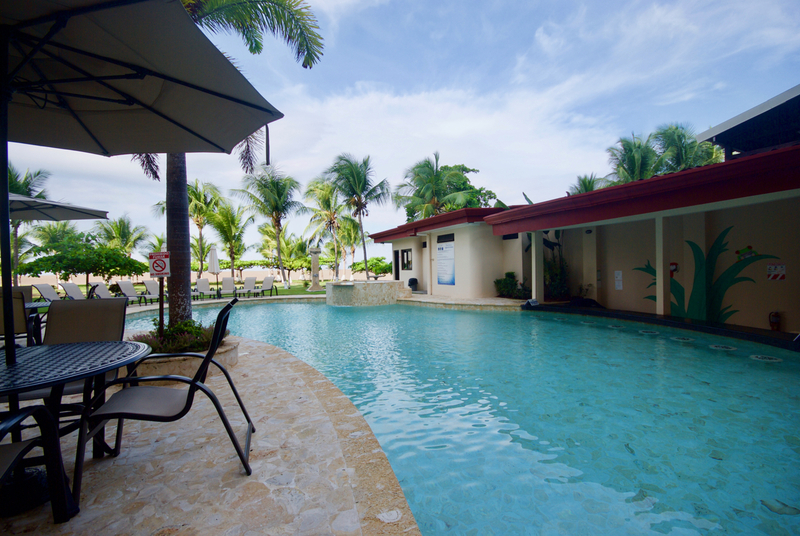 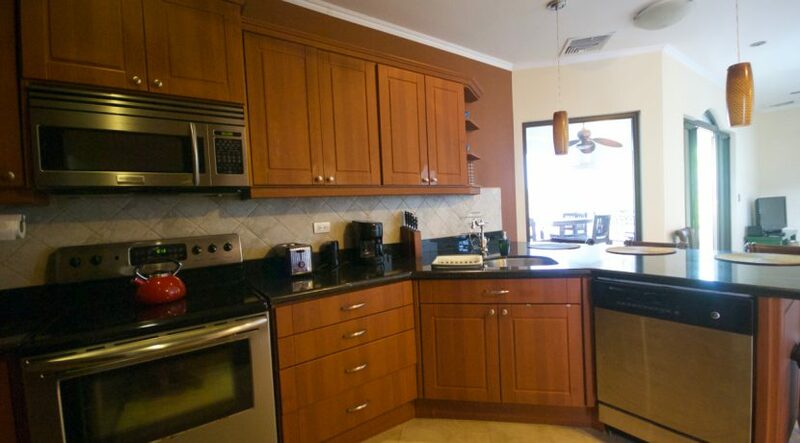 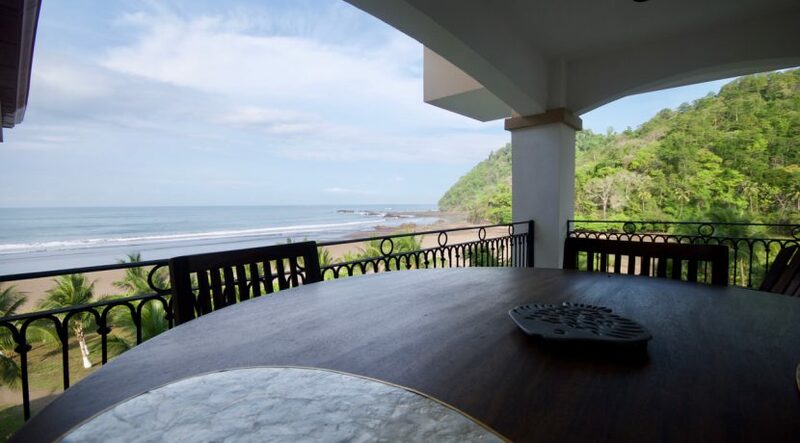 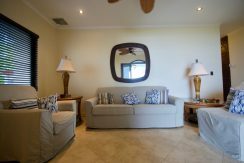 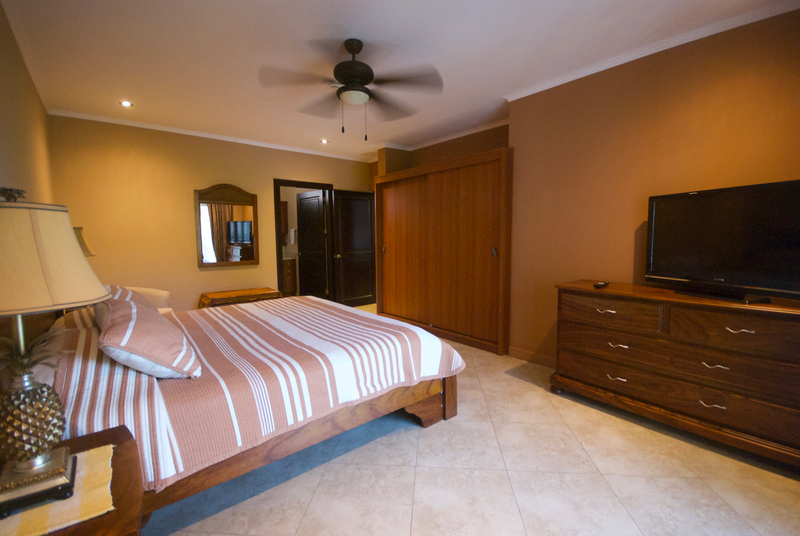 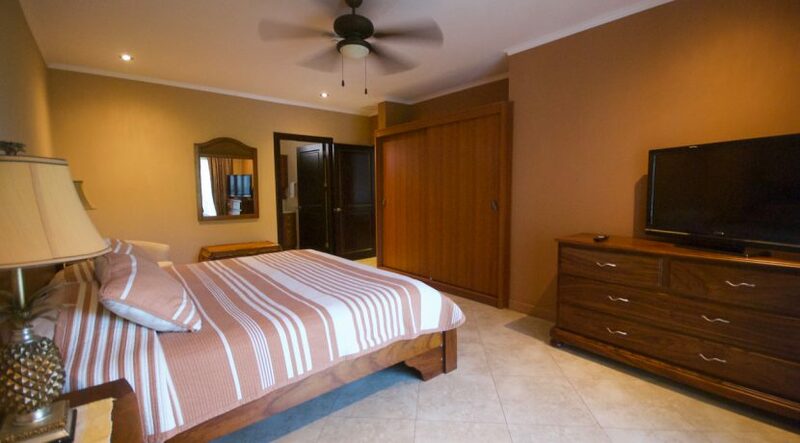 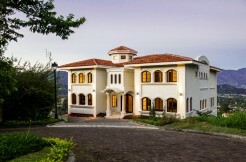 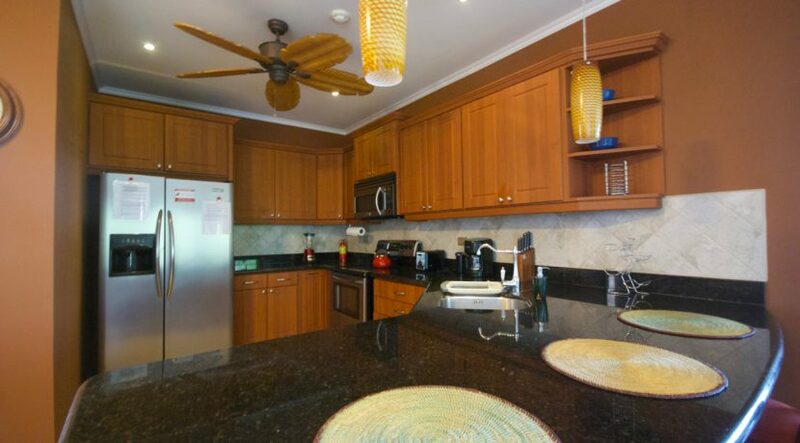 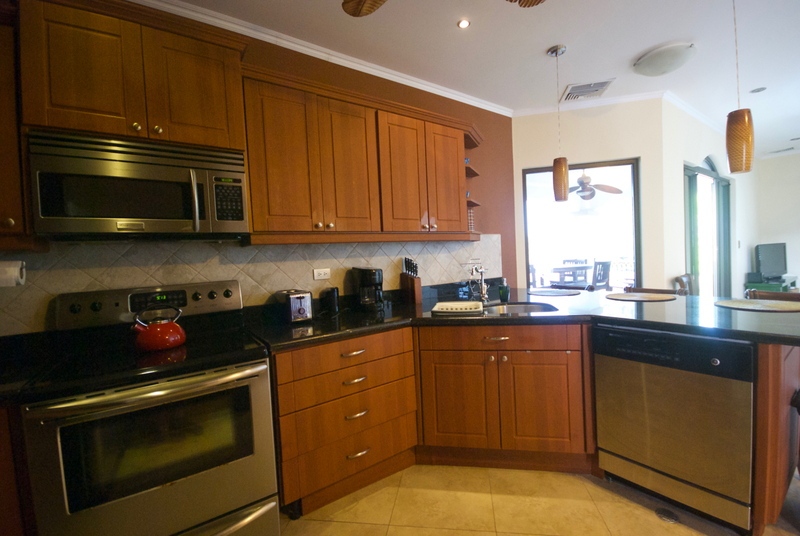 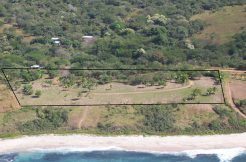 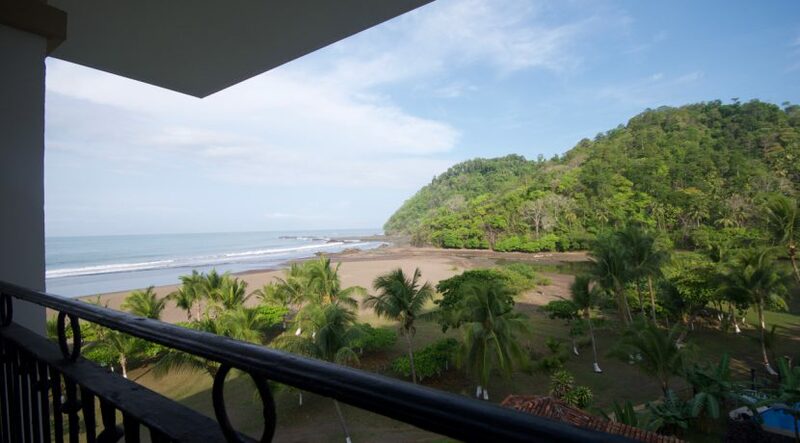 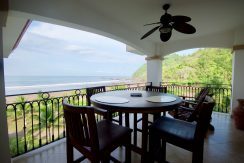 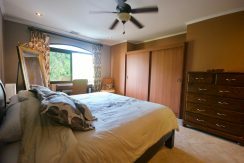 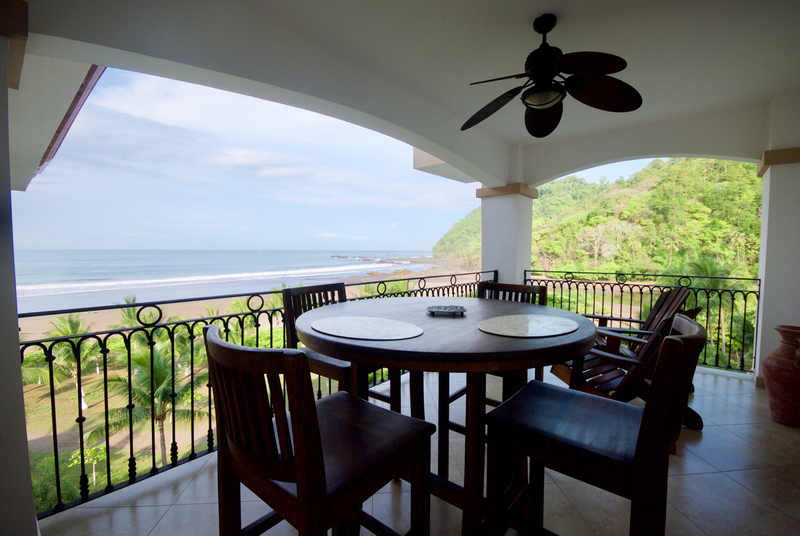 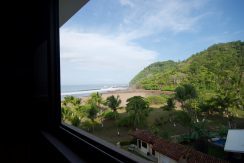 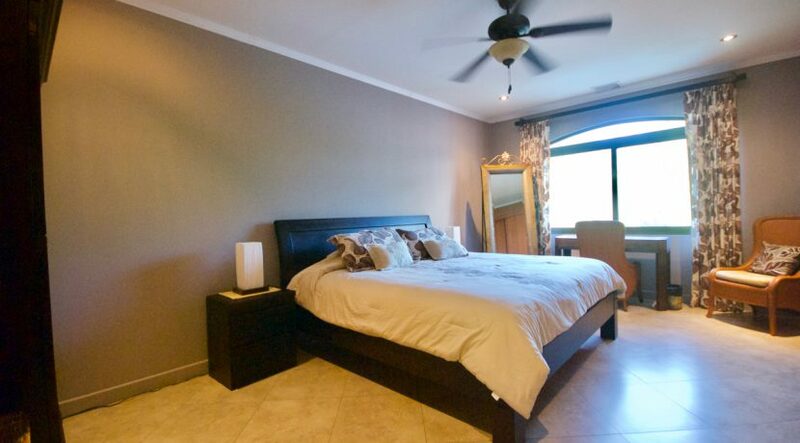 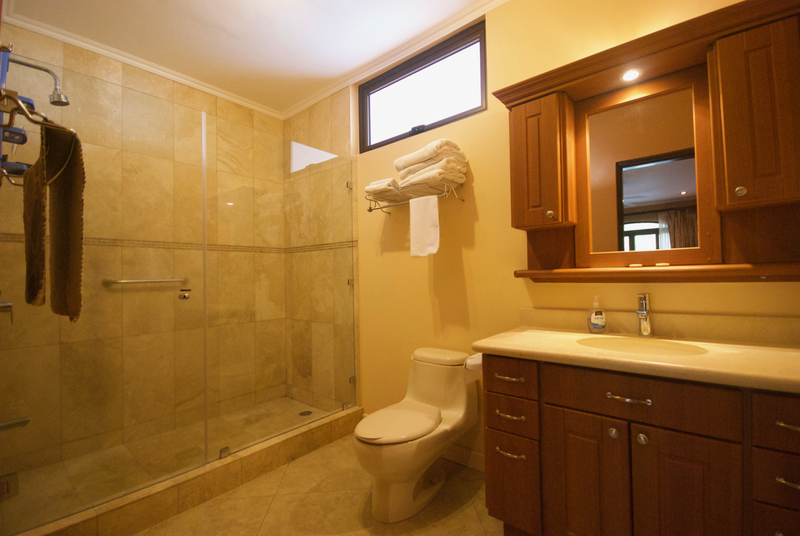 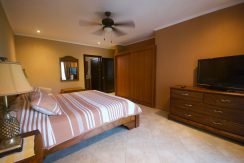 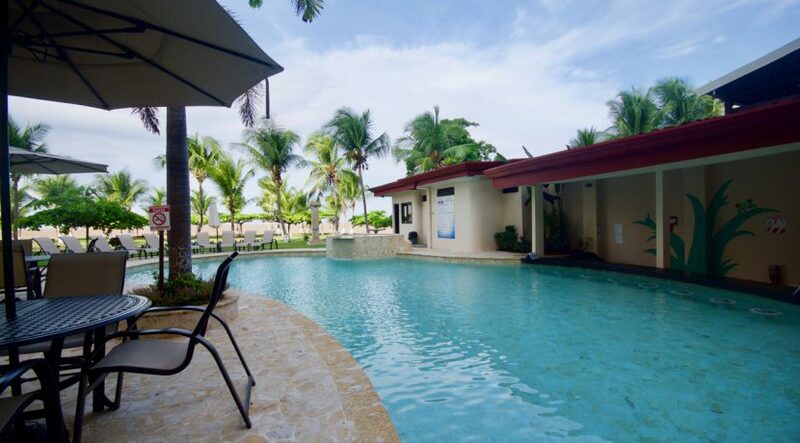 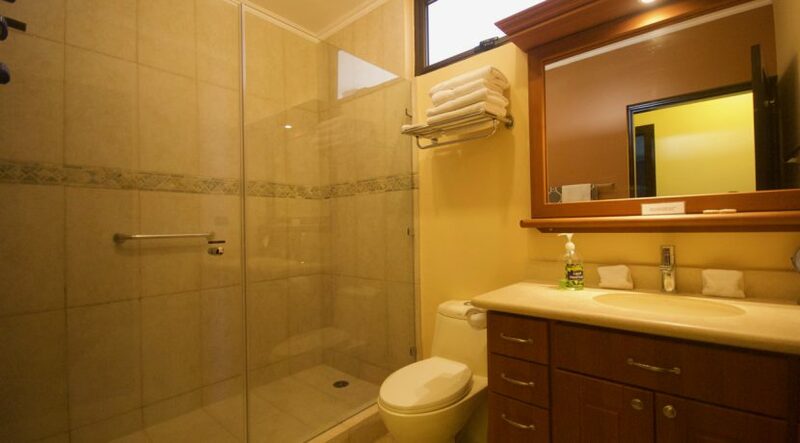 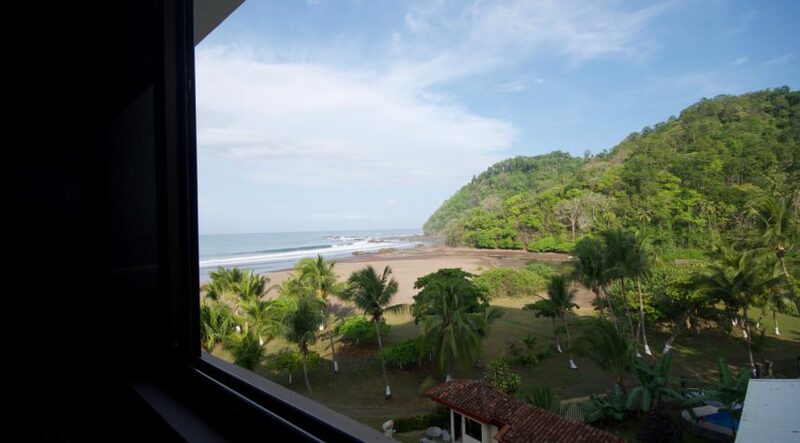 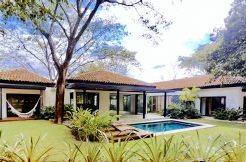 Luxury beachfront condo for sale in the popular beachtown of Jaco, Cosat Rica. 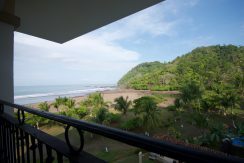 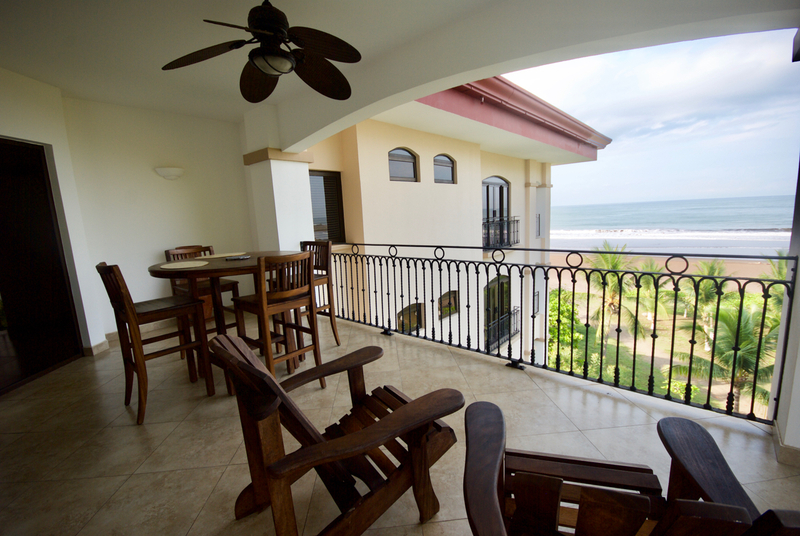 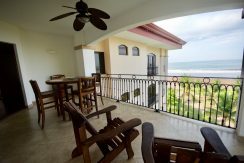 Enjoy one of the best views in Jaco from your luxury condo on the 5th floor of this popular botique beachfront community. 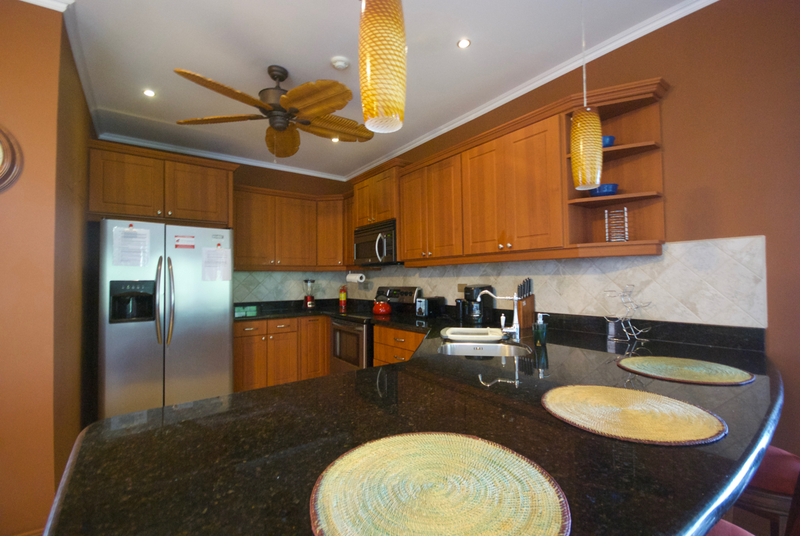 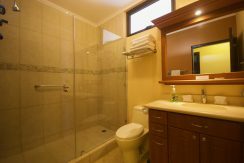 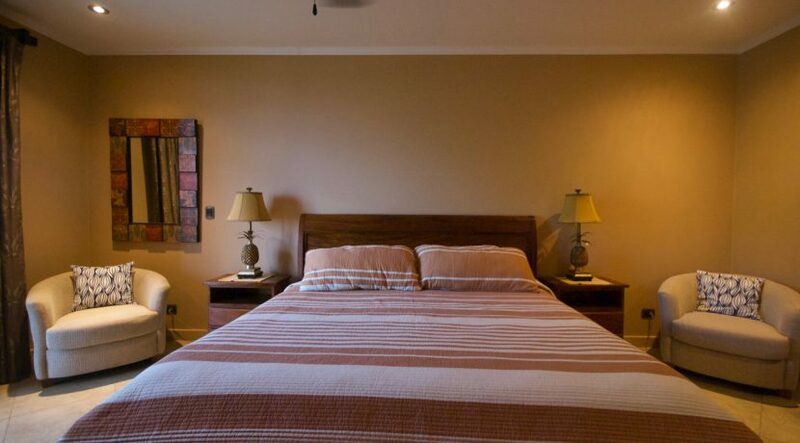 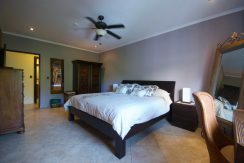 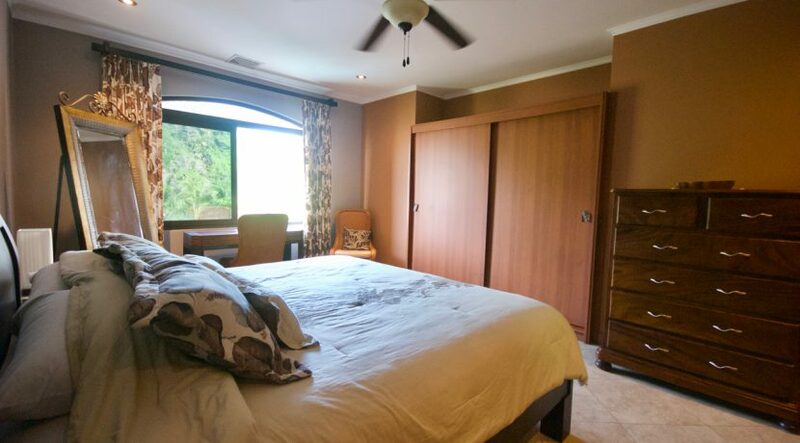 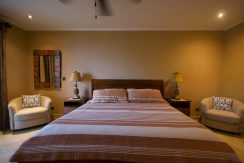 This spacious 2 bedroom, 2 bath is truly immaculate, with fine finishes and well appointed furnishings throughout. 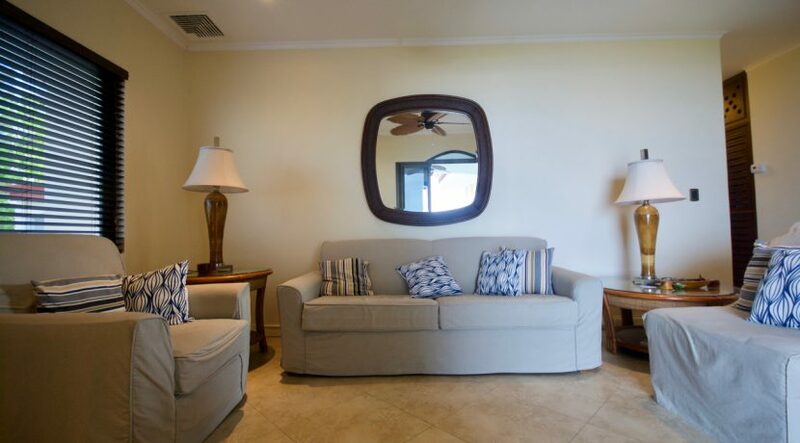 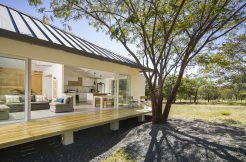 The pet friendly complex is an excellent option both for full time residency and as vacation rental (current owner grossed up to $45k per year!). 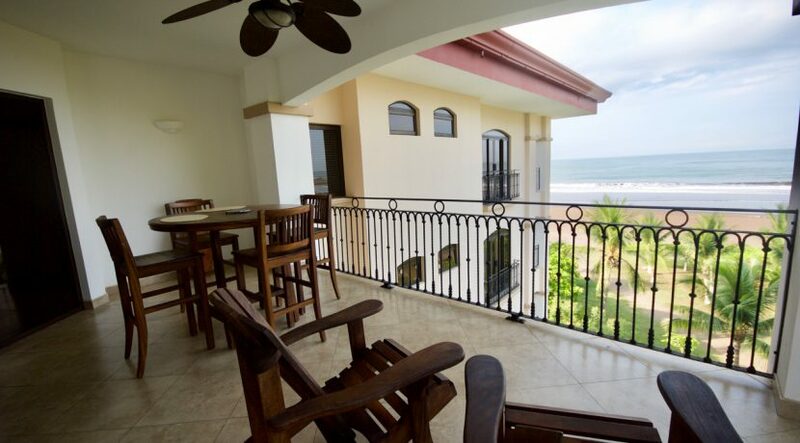 Enjoy stunning oceanviews from every room. Located just next door to the upscale Crocs Resort where you have access to restaurants, cafe, bars and casino.